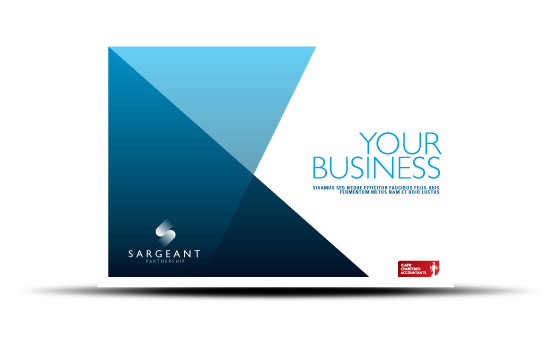 Sargeant Partnership can advise on all areas of business, tax and financial planning. We really can make a difference to your business and personal wealth. 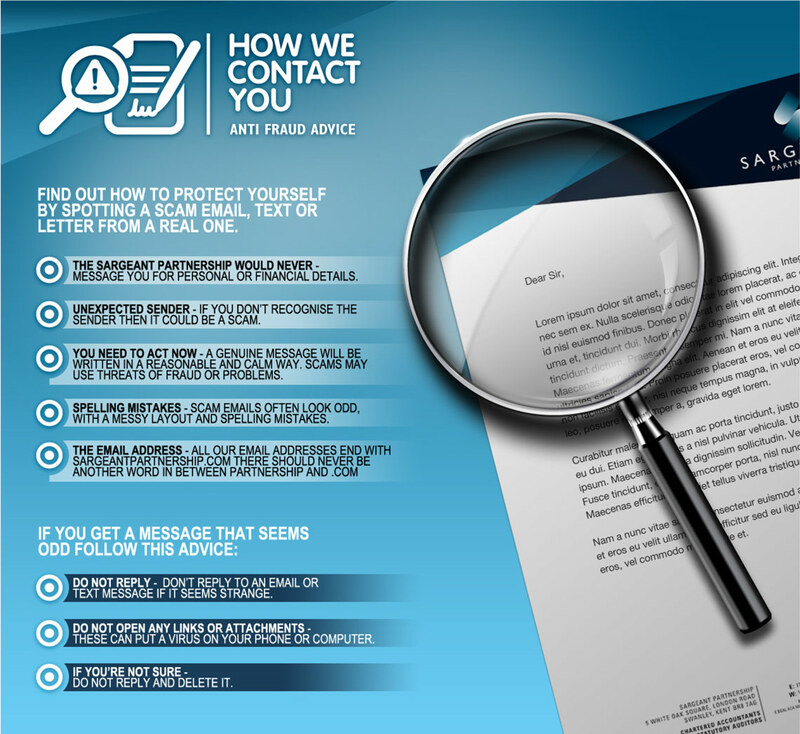 We can provide a service tailored to your needs. "Thank you very much for resolving our tax issue, your help was invaluable and reassuring and your professional advice second to none." "As I have said before, having you and your company as my accountants really does give me immense peace of mind." "Formation of new company and associated work handled particularly efficiently - accounts examination conducted speedily and without undue hassle." 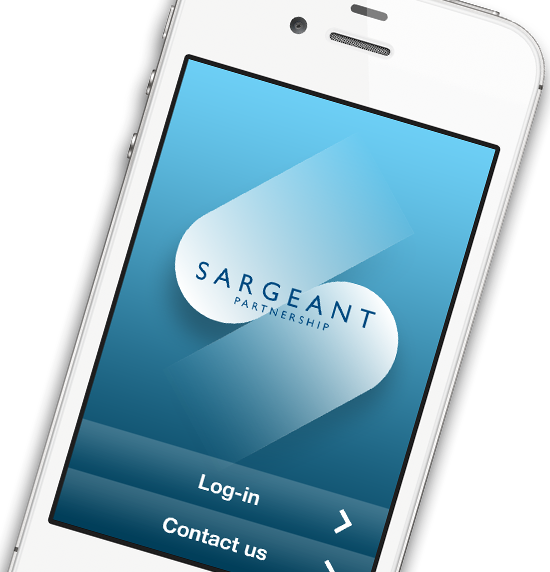 The sargeant partnership are a member of the icaew, but what does this mean to you?